The Jews in Belarus were the third largest ethnic group in the country in the first half of the 20th century. The population of cities such as Minsk, Pinsk, Mahiliou, Babrujsk, Vitsyebsk, and Gomel was more than 50% Jewish. Tragically, some 800,000 Jews—80% of the Jewish population—together with transports of Jews brought for extermination from the remaining communities in Western Europe, were killed in Belarus during the Holocaust (1941-1944). In 2003, Diana and Michael Lazarus (United Kingdom) founded the Simon Mark Lazarus Foundation in order to perpetuate the memory of Belarussian Holocaust victims by erecting memorials at Holocaust massacre sites throughout Belarus. 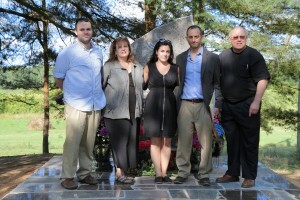 Miles and Marilyn Kletter (USA) and Warren and Beverly Geisler (USA) and their respective families joined the initiative through their own foundations in 2006. 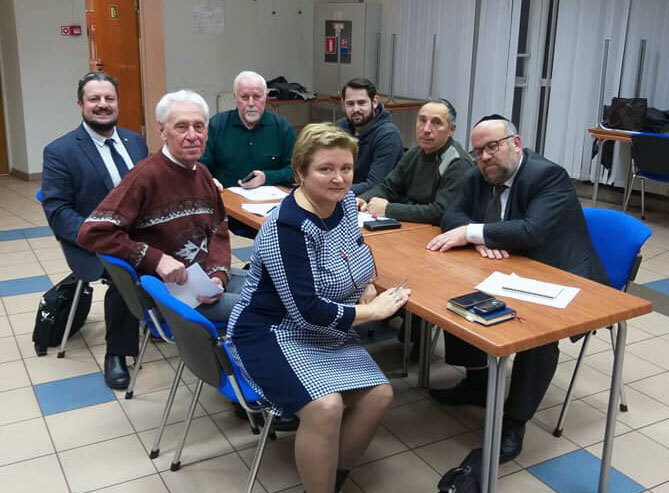 These three foundations, together with Jewish communities and organizations across Belarus, established the Committee for the Preservation of Holocaust Victims’ Memory in the Republic of Belarus. 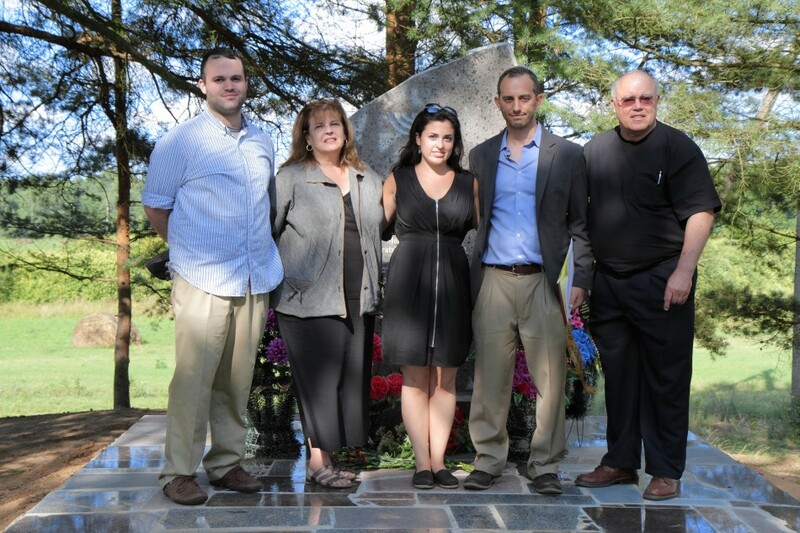 The Committee, comprising dedicated and steadfast members of the community’s representative bodies, provides crucial support in identifying the locations and coordinating the construction of Holocaust memorials. To date (August 2018), 114 Holocaust memorials designed by Belarussian architect Leonid Levin have been erected at Holocaust massacre sites in cities, towns and villages throughout the country. 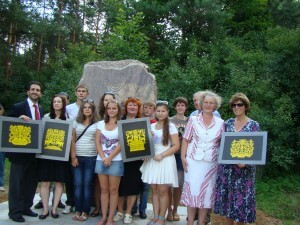 There are approximately 500 sites in Belarus where massacres of Jews took place; we plan to erect a memorial at each site. 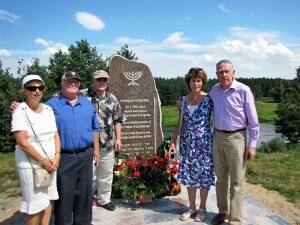 The Foundations express their deep gratitude for and appreciation of the practical and logistical assistance afforded this sacred project by the American Jewish Joint Distribution Committee and its staff based in the Belarussian capital, and also the Union of Belarusian Jewish Associations and Communities whose contribution is invaluable. 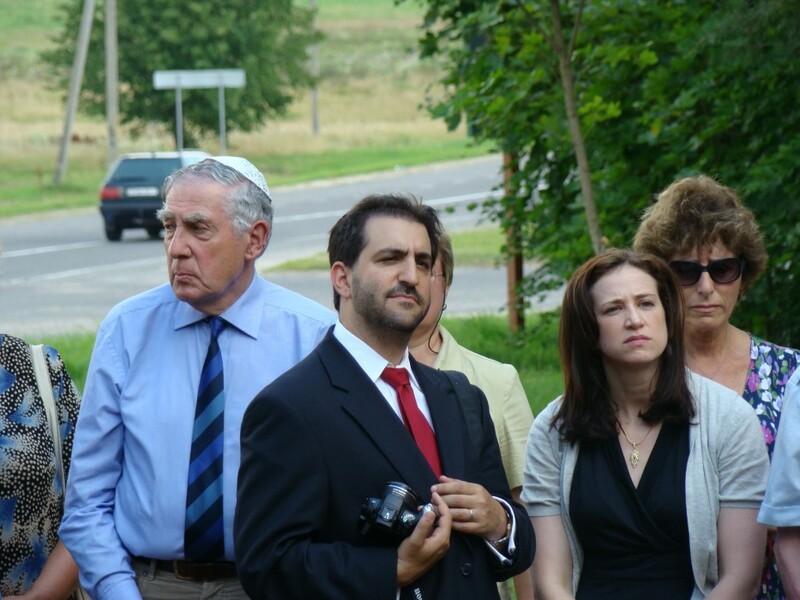 Many individuals, organizations and communities work hard to advance the aims of this project; they are united by a common goal: to keep alive the memory of the Shoah victims. We hope you will use this site as an educational and historical tool in order to honor and remember the victims of the Holocaust.